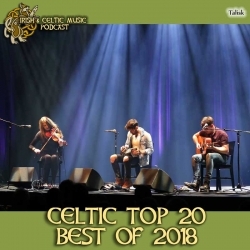 We are ending 2018 with the Best Irish & Celtic music of 2018 as voted on you in the Celtic Top 20. Enjoy music from Talisk, Doolin', The Selkie Girls, Runa, Matt & Shannon Heaton, Chris Murphy, The Gatehouse Well, Raglan, New York Brogue, Wolf & Clover, Gwendolyn Snowdon, The Rowan Tree, Colleen Raney, The Gothard Sisters, Sliotar, The Founding, Bill Grogan's Goat, Screaming Orphans, Dervish, Gone Molly. It's easier than ever to do. Just list the show number, and the name of one or two bands. That's it. You can vote once for each episode help me create next year's Best Celtic music of 2018 episode. 1:10:31 "Fox" by The Founding from Form. This is the final episode of 2018. It is also your votes in the Celtic Top 20. Every year, I ask you to vote for your favorite artists in each episode. At the end, I compile your votes into the Celtic Top 20. These are your favorite songs and tunes of 2018. This is not in any particular order. But these were the twenty most-popular songs and artists of the year. Now if you enjoy any of these artists, please remember to support them. Buy their music and merch. Buy tickets to shows. Follow them on Patreon or Spotify or send them a few bucks. Let's get on with the music. I was talking with a lot of my musician friends recently. Across the board CD sales are diminishing. Yet, many artists make their living playing music. We knew this was coming but most musicians haven't found out how to adjust. So it comes down you to support the music and arts you love. In show #349, I listed a bunch of Celtic musicians on Patreon. Some of you who are Patrons of this Podcast already know how easy and awesome it is. If you know of any other artists there, please let me know. I'd like to update that list for 2019. Or if there is a special way you support Celtic music, email me. I am updating the Top Irish & Celtic Music Playlist on Spotify over the couple weeks. This past year, I was hoping to update it every week or every month. But time prevented from doing that. So I came up with an alternative. I'm gonna add ALL of the available songs from the Celtic Top 20 since it started to this playlist. This will be a massive list of over 200 tracks. Please follow a link in the shownotes to follow the playlist. The playlist has 240 followers right now. Which is fantastic. But I want it to grow. I want something that will make money for these amazing artists who so generously support the podcast. If you're in a Celtic band and want your music heard on this podcast, go to 4celts.com and submit your music. If you know a Celtic band that you think should be on the show, please talk to them. Tell them about our and our amazing community. My goal is to help independent Celtic bands be heard. You can make that happen. Finally, I am updating how you vote in the the Celtic Top 20 for 2019. Keep an eye on our newsletter for details. I want to thank our newest patron of the podcast: Liam Forbes, Lawnn Holden, and John Thompson and Jay Martin raised his pledge. George Azevedo emailed on Facebook: "Hi there! I'm a listener from Brazil, using Deezer to stay tuned on you guys daily! Keep up the good work!" Michael Andre messaged on Facebook: "Hi Marc, what a pleasure to hear each podcast. I think i play better thanks to your podcast, since I listened to it ! I am from France and play the fiddle and the dadgad guitar. What about a podcast dedicated to french irish music. We ll be there!" Robert Faircloth messaged a photo on Facebook: "Dear Marc, Thank you for the music and all you do. My girls (2year old and 9month old) and I really enjoy listening to the show while at work and at home. “The Selkie Girls” and many others have become a regular favorite at breakfast or the more relaxing albums if it is close to bedtime. Many thanks from Rob and the kids - Cheers. Jack and I enjoying Lake Pontrain episode"
Joanna Fedewa messaged a picture on Facebook: "Hey there! I love your podcast! I’ve been listening to it for a few years now and recently became a patron! 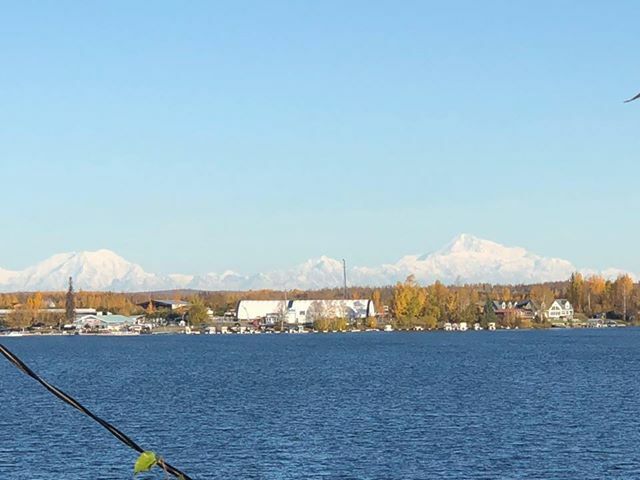 I usually listen to the podcast when I’m commuting or driving around the valley I live in, which is in Alaska! Today I was listening while on my way home from my Irish Dance class! It’s about a half hour drive for me so the podcast is great fun to listen too and watch the scenery! Here is a picture of Mt. McKinley! Or as we Alaskans call it Denali! 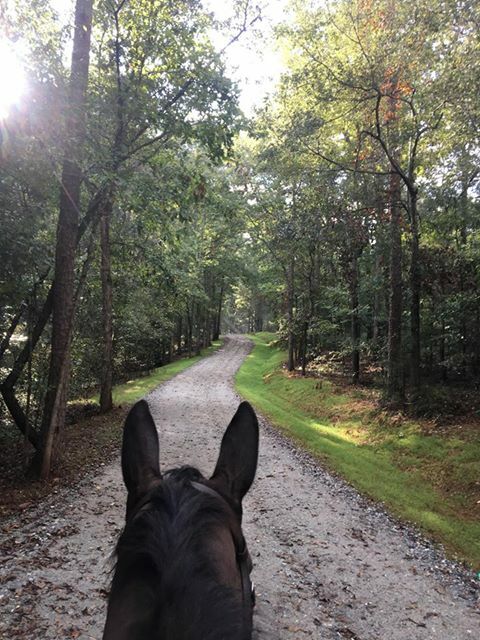 This is a picture about seven miles from my house! Which is around 300 miles away from it! The mountain is the largest in North America! I love being able to see that mountain on a clear day!"